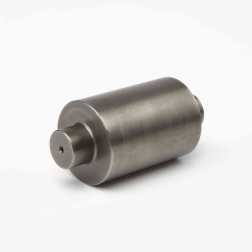 Gage Rite Products, Inc. is the premier manufacturer of the highest quality gage blanks, handles and accessories. 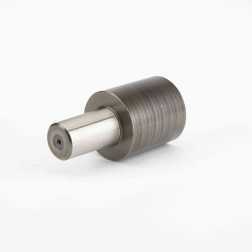 We are proud to serve leading gage manufacturers worldwide. 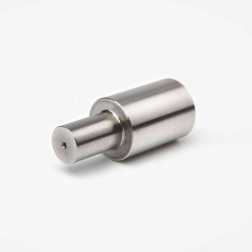 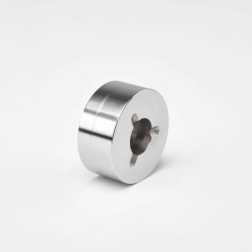 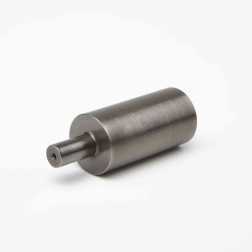 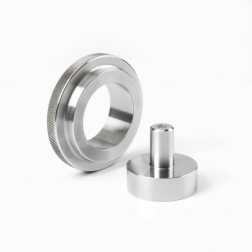 Gage Rite Products, Inc. is committed to providing our customers with the highest quality product and customer service. 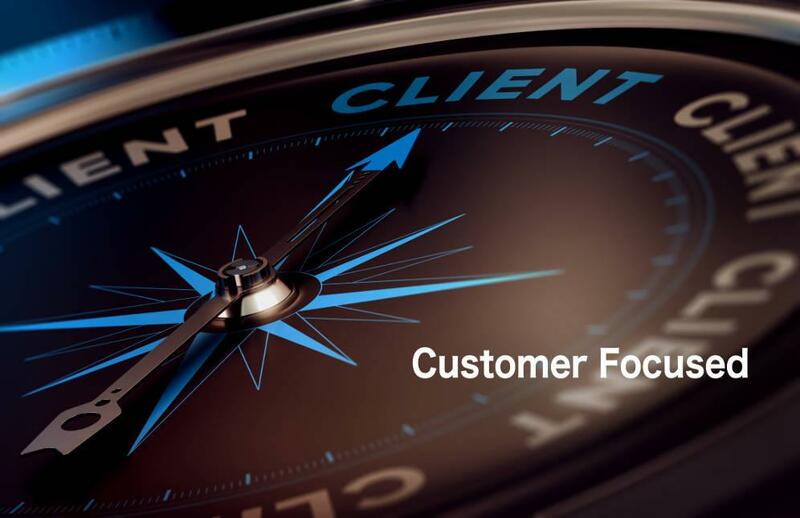 We believe in partnering with our customers and strive to meet and exceed their expectations. 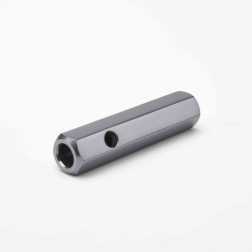 We pride ourselves on our frequent collaboration with our gaging partners to develop specials, including gage blanks and handles, to address their every need. 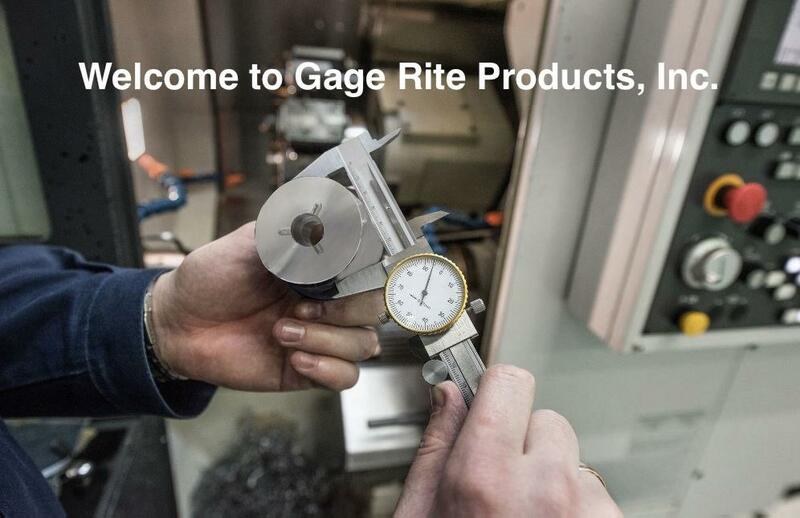 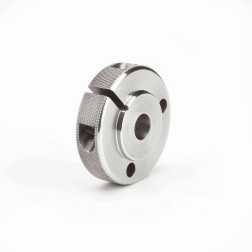 Since 1989, Gage Rite Products has been a privately held enterprise. 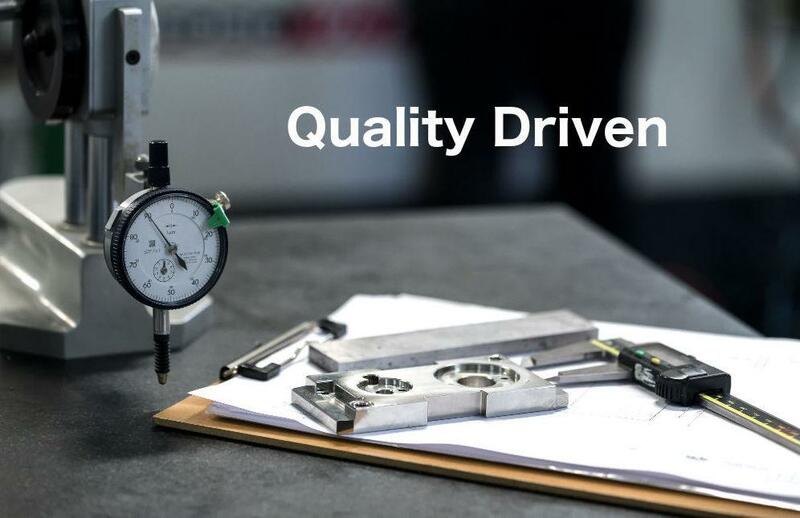 With our production facility in Troy, Michigan, we can proudly state that our products are 'Made in the USA.' 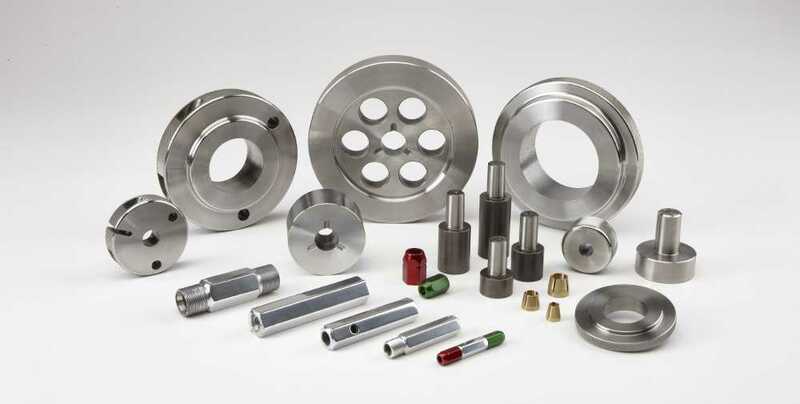 Gage Rite believes that the creative efforts of our valued employees are vital to our continued success. 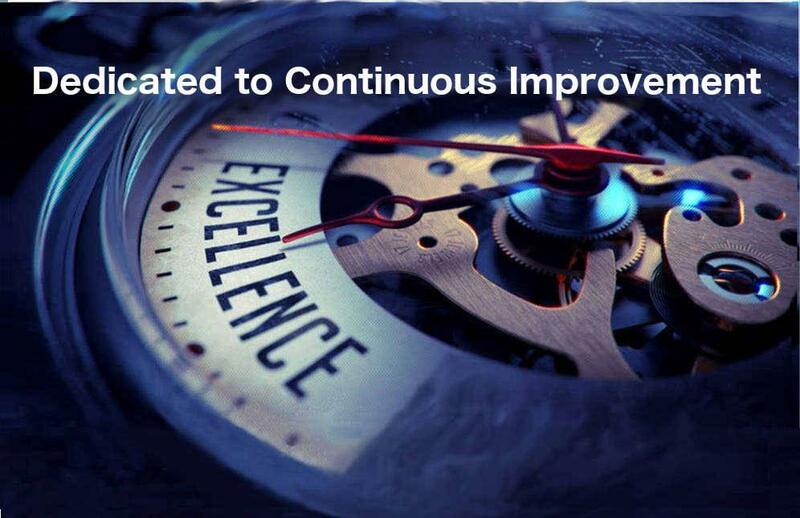 Many of our employees have been with the company since its inception.